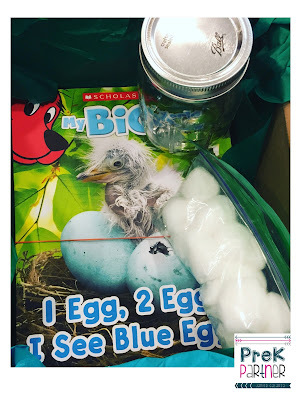 Today, I want to share with you a wonderful Scholastic My BIG World magazine especially designed for our youngest learners. 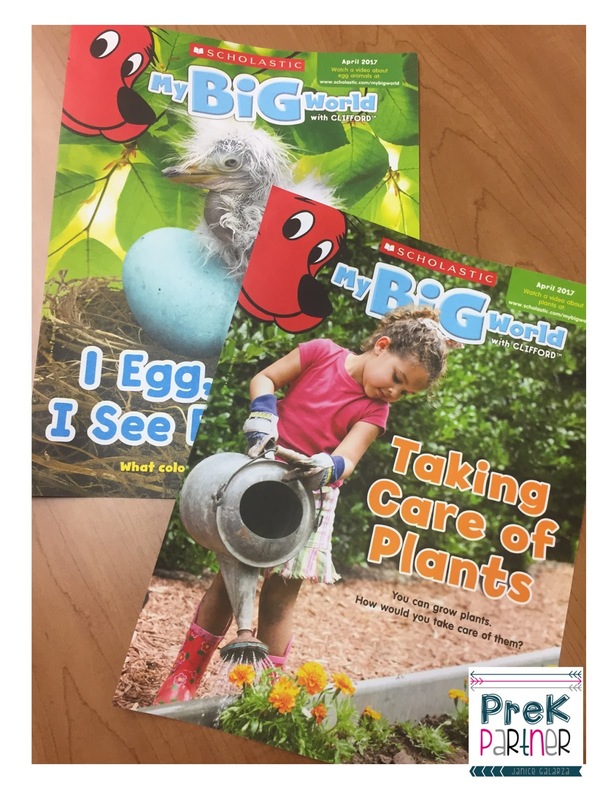 My Big World with Clifford is the fun nonfiction magazine for early-childhood classrooms. 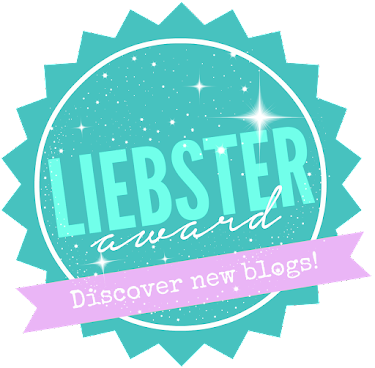 Each issue brings your themes to life with colorful photos and simple nonfiction. 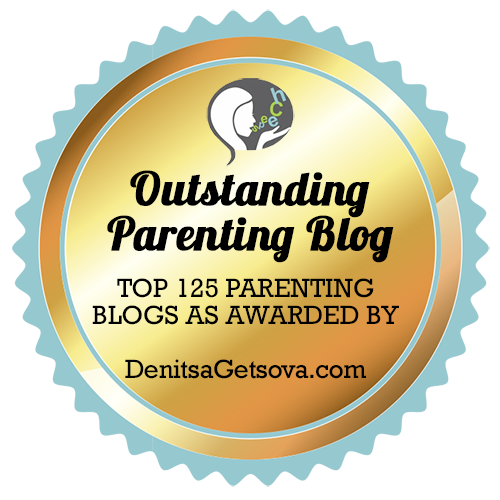 In addition, the playful activities focus on early-learning essentials like vocabulary, social development, movement, and languageWhen I received my first box, I was amazed at everything that was included. 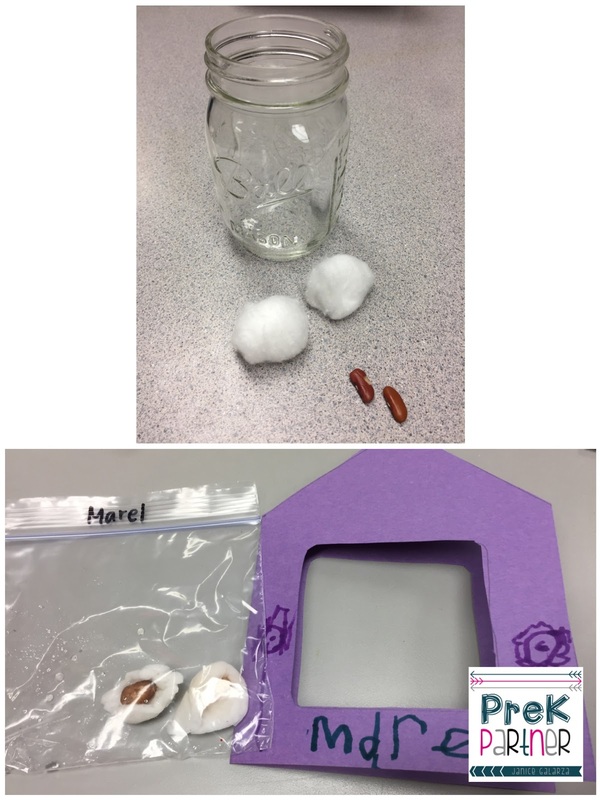 I received magazines for each student in my classroom, posters, a glass jar, cotton balls, and seeds! 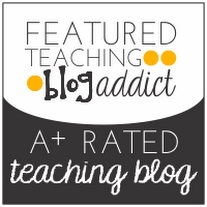 experiences I could provide my students with! magazine and learning about plants. 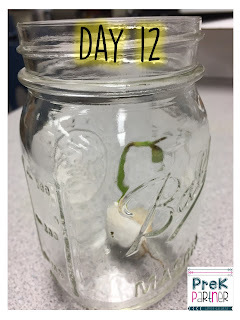 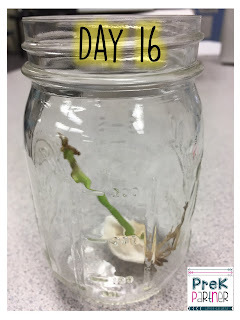 moist cotton balls using the jar as well in our mini green houses on our classroom window. 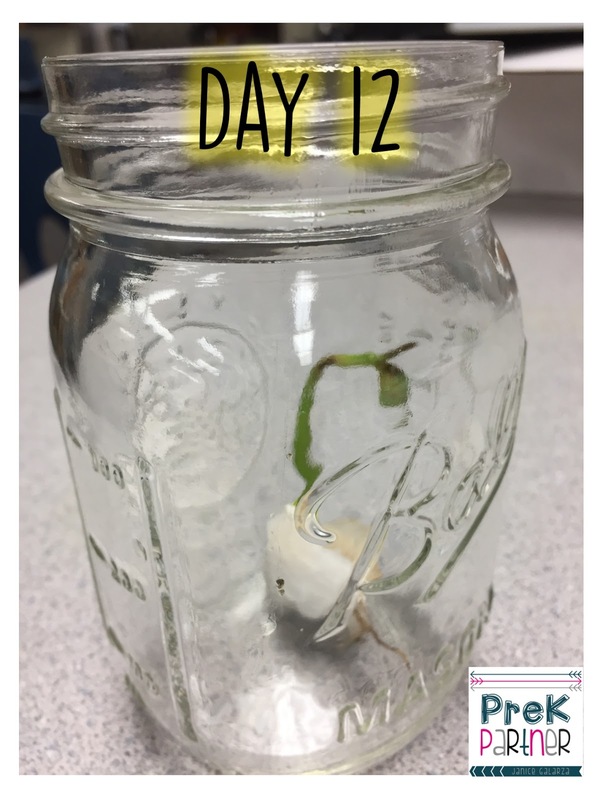 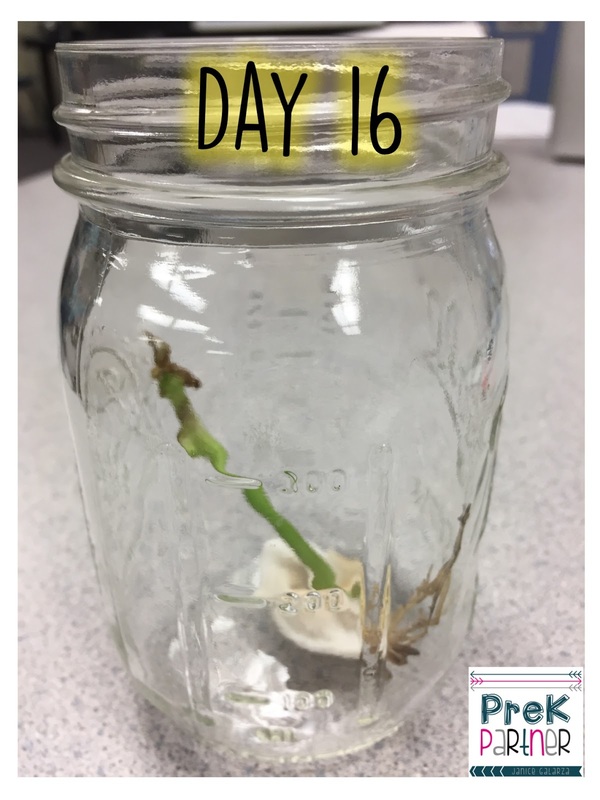 These seeds sprouted fast! While learning about plants, we also continued taking care of our classroom plants and garden, as well created our own plants and labeled its parts. 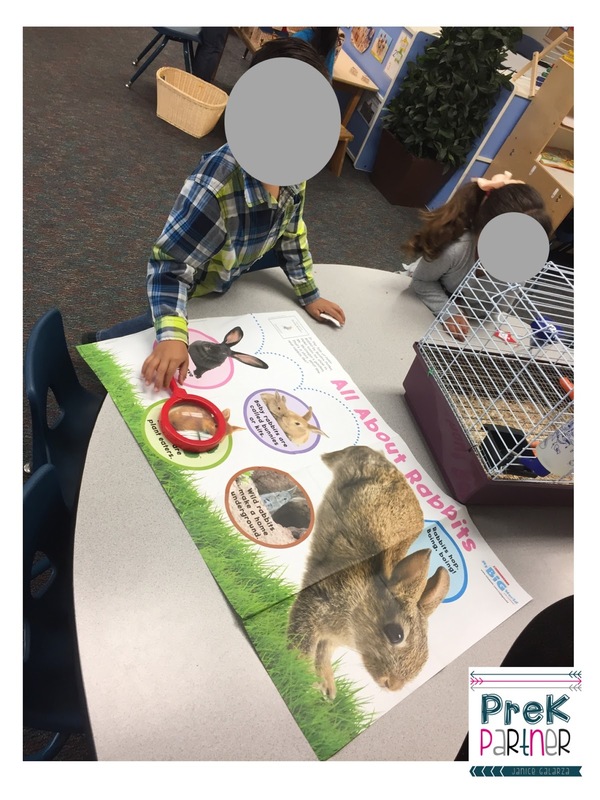 One of the big posters was All About Rabbits. 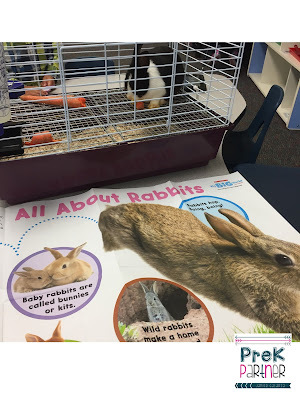 Judy Hops is one of our students' pet and she visited our classroom. It was the perfect ending to our lesson on rabbits. 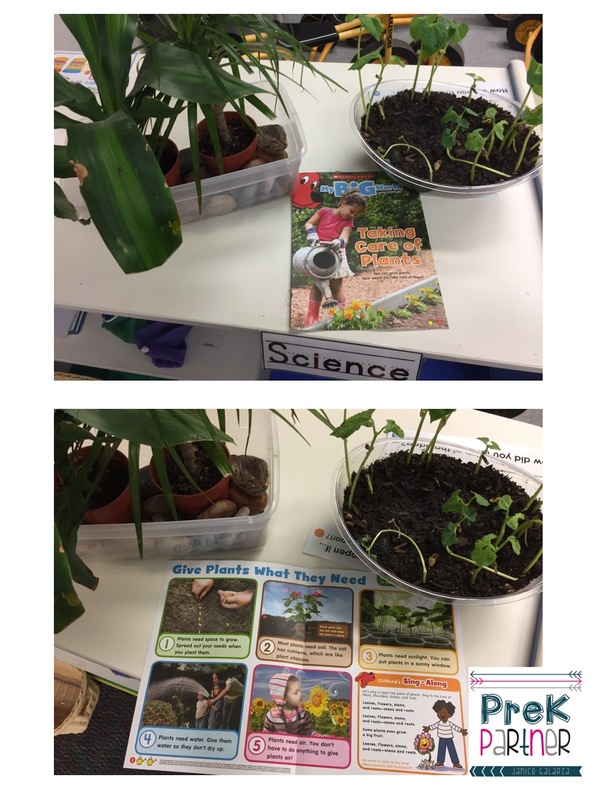 These magazines have been a great addition to our curriculum and expansion on our students interests. 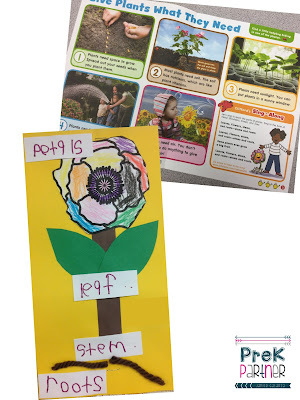 My students did the activities on the magazines. They counted eggs, went on an egg hunt, sang songs, and continued the learning at home with the magazines. 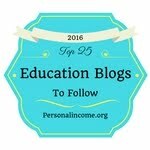 5 tips to end the school year successfully!